Contemporary designer label founded by Max Svardh and Albin Johansson. Axel Arigato is a contemporary designer label founded by Max Svardh and Albin Johansson. 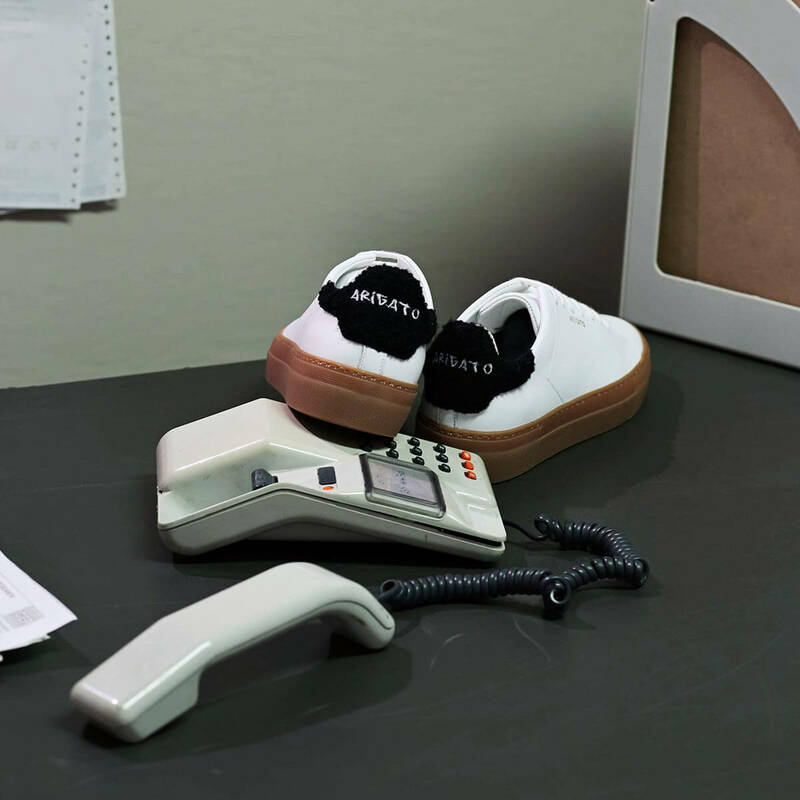 The brand combines couture-quality shoes with innovative design and offers them at an affordable price. Since the release there is a huge hype about the label. 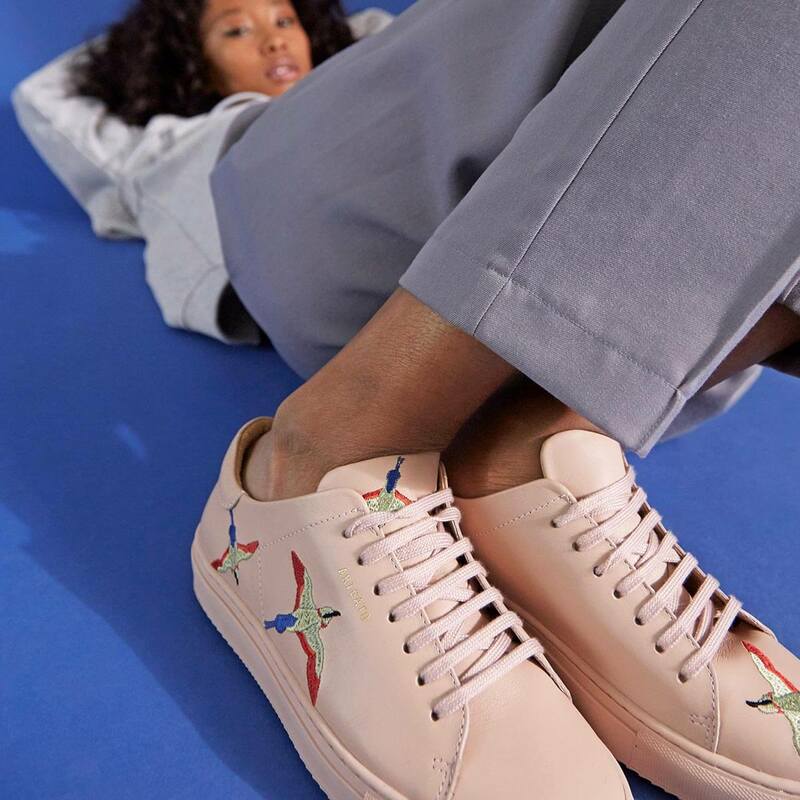 Axel Arigato releases one new model every week and it is distributed internationally by top retailers such as Le Bon Marché, Opening Ceremony, Lane Crawford, Harvey Nichols, Selfridges and Mytheresa.